Silver Item you choose trim color. 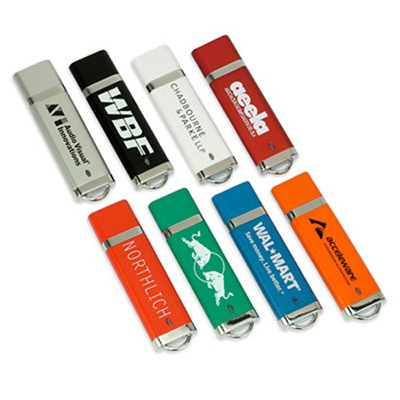 Promotional pen drives are great gifts to highlight your brand. Promo Direct presents the Apollo USB Pen Drive 2GB to take your branding to the next level. 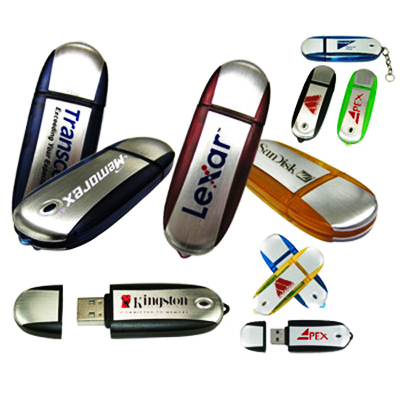 These promotional pen drives can be imprinted with your logo and distributed among your cherished customers. 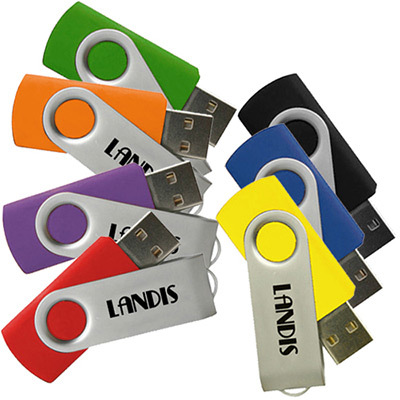 Get your hands on these promotional USB drives and promote your brand. 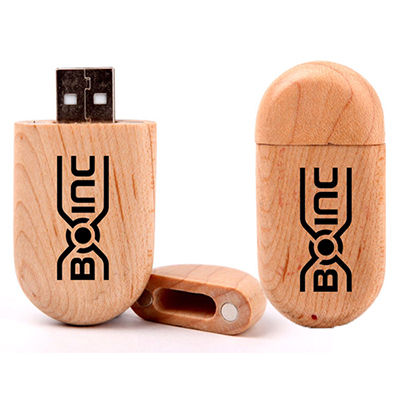 Place an order for the promotional pen drives today! "I like the unique shape of these pen drives. They have ample space for the imprint, which helped me put my brand under the spotlight." "Compact items as giveaways. "